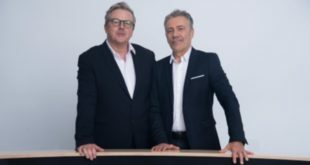 Polar Audio has created a new professional audio division within the Polar Group to complement its Integrated Solutions and MI/Retail divisions. 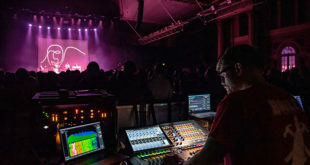 The new division will better serve new and existing clients in the hire, events, broadcast and rental sectors. The company has also secured the services of vastly experienced industry professional, Nick Turner, who joins the company as the new division’s UK sales manager. 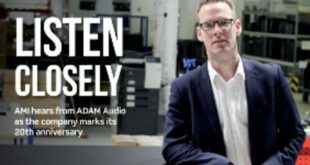 With more than 10 years experience at Adlib Audio’s Sales and Installations departments, Turner brings extensive knowledge and detailed understanding of the requirements of the audio industry. 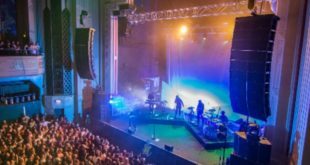 During this period he worked closely with the installations team on projects including theatres, live music settings and education establishments, gaining valuable insights and forging close relationships with many technical managers at high-profile venues. 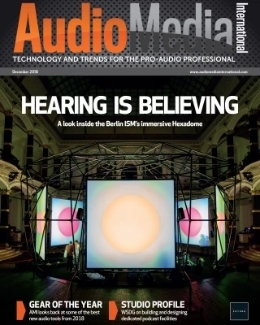 Turner, who looks forward to the challenge, said: “My experience across all sectors of the pro audio industry is an ideal grounding for this role. I’m accustomed to working with leading industry brands alongside major production companies to supply bespoke solutions, very often in the face of tight deadlines. I’m relishing the chance to apply my skills across the widest possible range of circumstances and securing great outcomes for Polar Professional Audio’s customers." 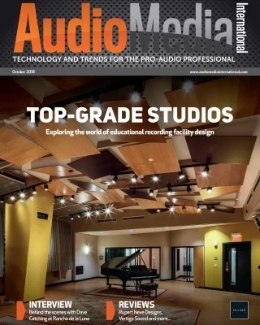 Tim Riley, director of brand development at Polar Audio, added, “The formation of our new division needs the specific focus of a discriminating industry professional who knows exactly what is required for a given situation. 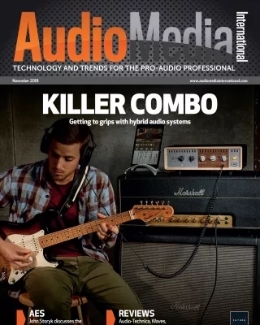 Nick fits the bill perfectly and his skill-set is exactly what Polar Professional Audio needs. He is known and respected by the industry’s major players and his technical suitability is second to none. 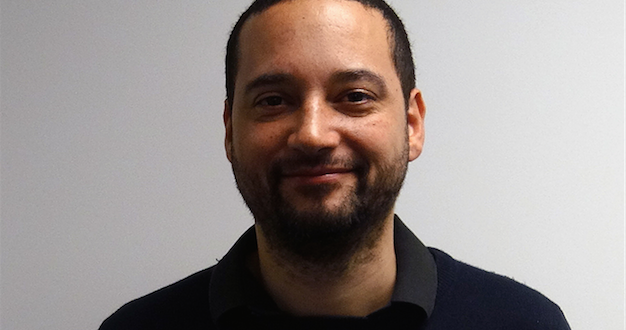 We are delighted to have added such a capable talent to our growing team."